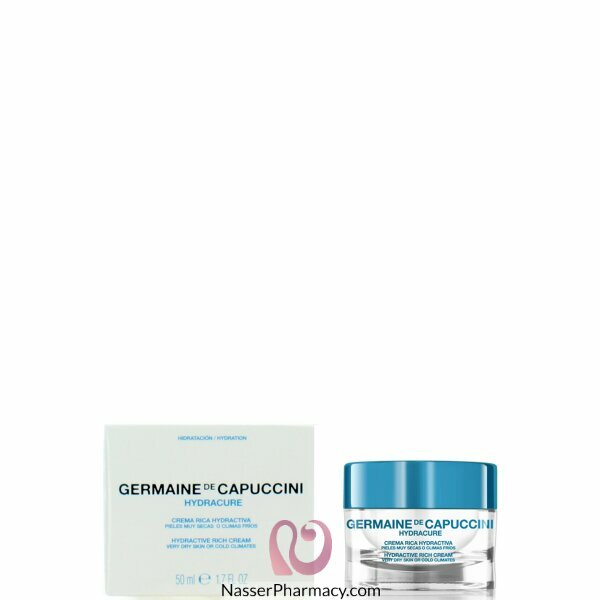 Low molecular weight Hyaluronic Acid deeply hydrates and improves the skin’s suppleness, firmness and density. After cleansing and toning, apply a small amount using your fingertip and massage into face, neck and décolletage. When the skin is dehydrated, as you use this product it will correct and re-hydrate the skin, however during the process when the acid mantle is repairing itself your skin may feel a little 'tight' and as though you want to apply some more cream, refrain from doing so. The repairing process takes a few days and you need to work through this. After a few days your skin will feel comfortable without any feeling of tightness. CLAIM TO FAME: An anti-aging sheet mask that moisturizes and firms for a youthful lookFAST FACT.. Description:Ducray Icryane Extra Rich Dermatological Bar gently cleanses the dry and fragile skins, .. Description:Broad spectrum filtering system with Mexoryl® : anti UVA-UVB, reinforced against long ra..